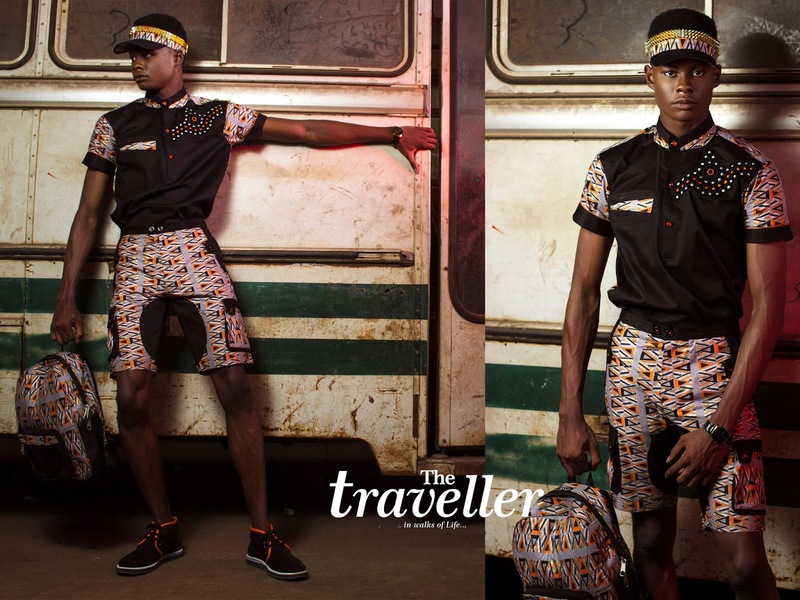 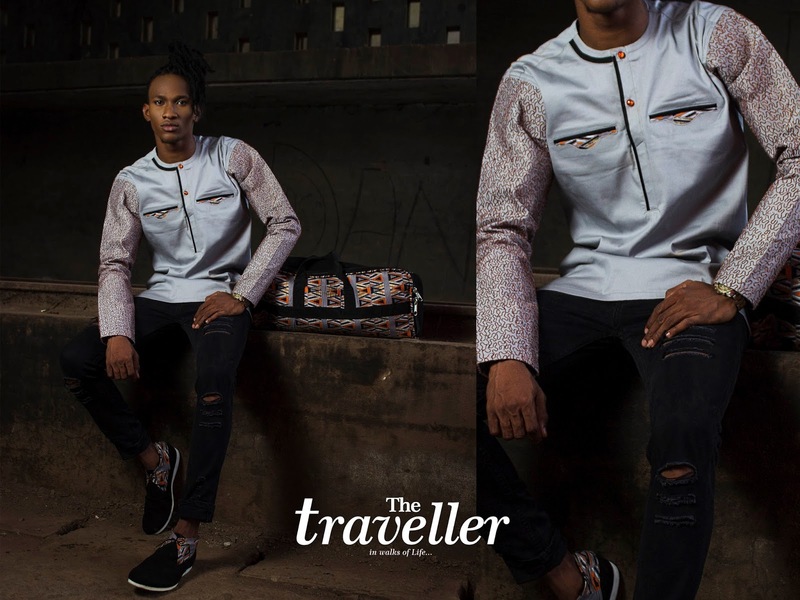 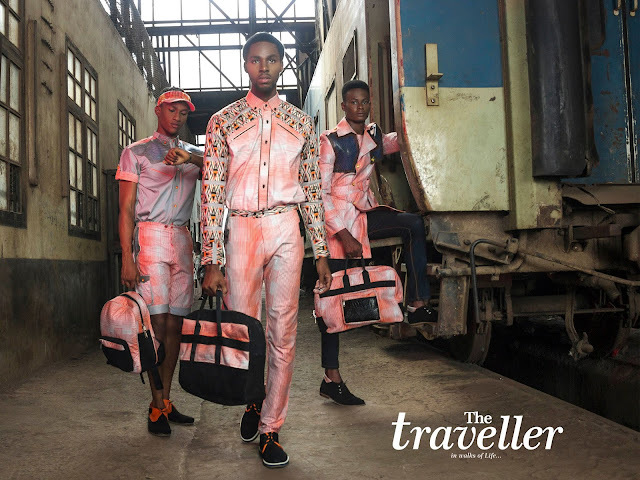 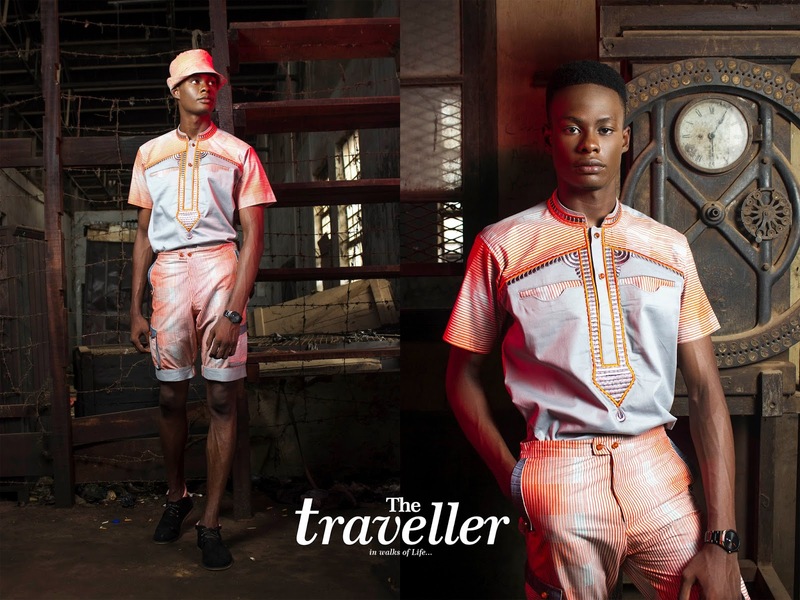 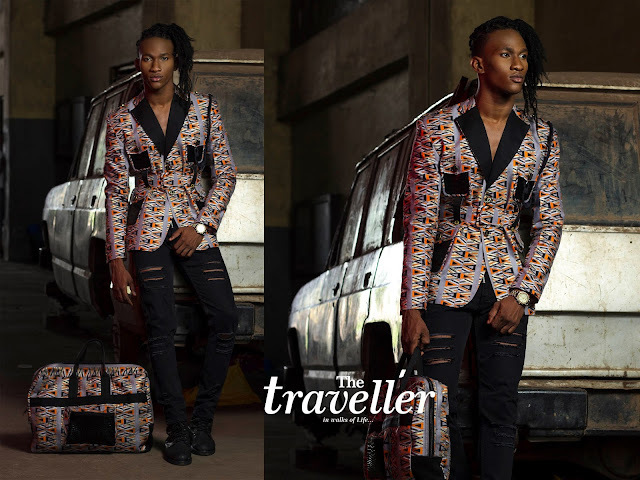 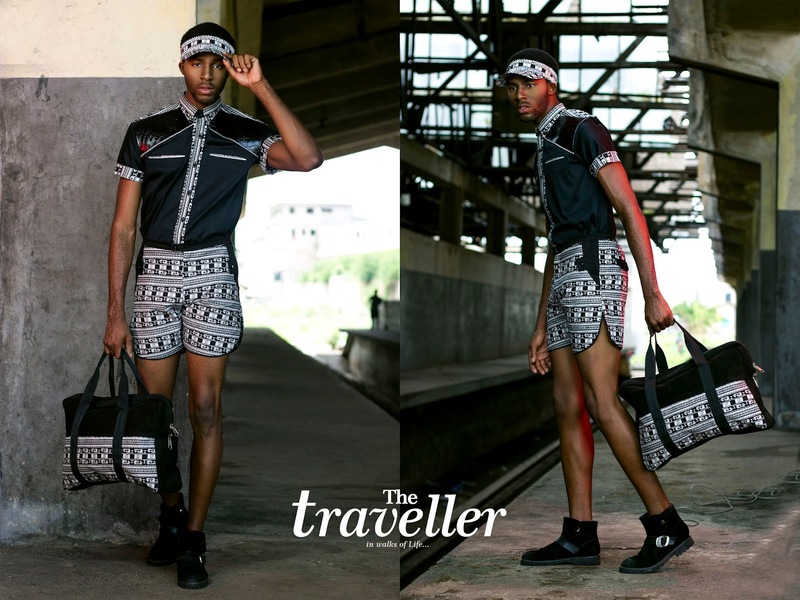 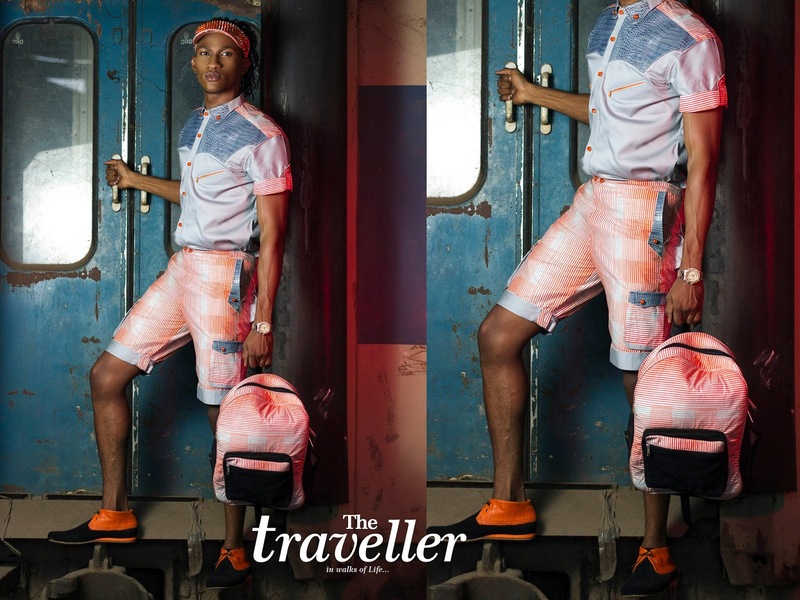 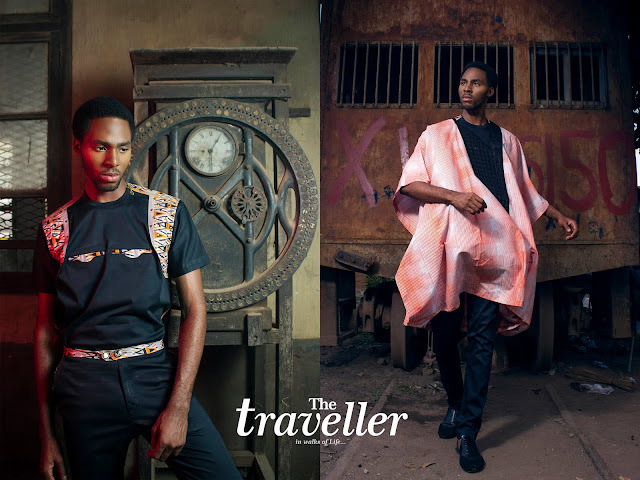 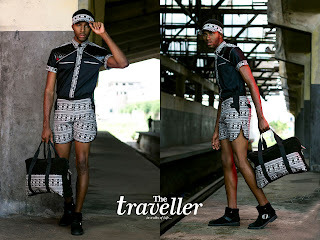 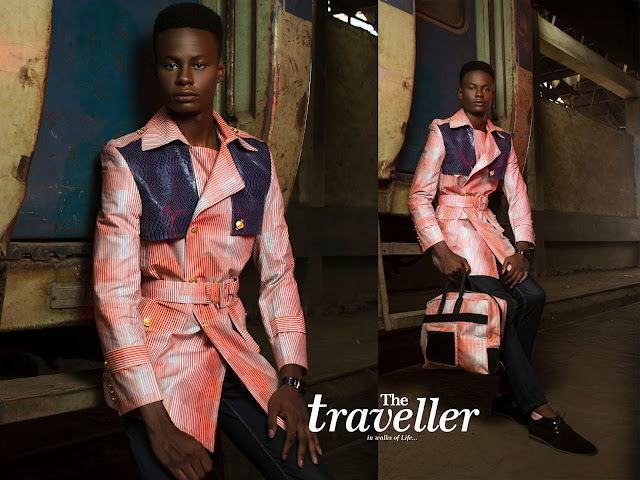 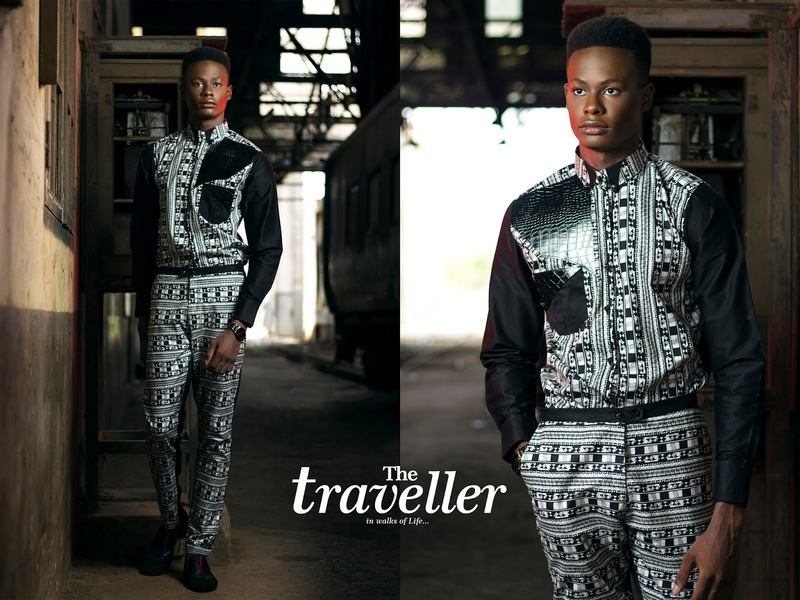 Ghanaian emerging brand Nipo Skin released Ready-To-Wear men’s collection tagged "Traveller". 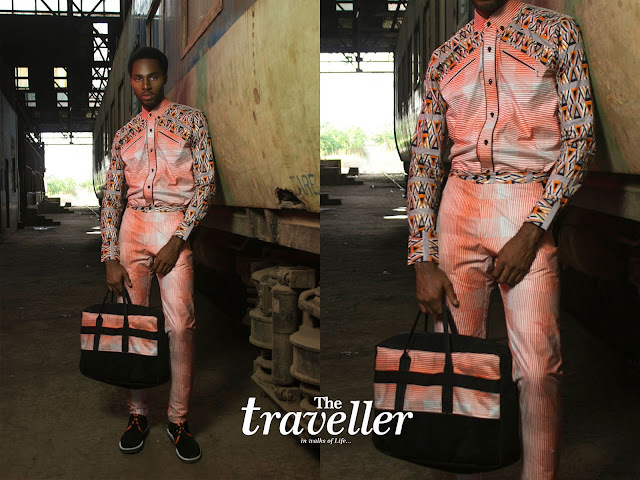 This collection was designed in collaboration with DV Fashions Ltd popularly known as Da Viva. The name of the collection suggests the journey of every man in life from various backgrounds and their sense of style and trend in fashion. 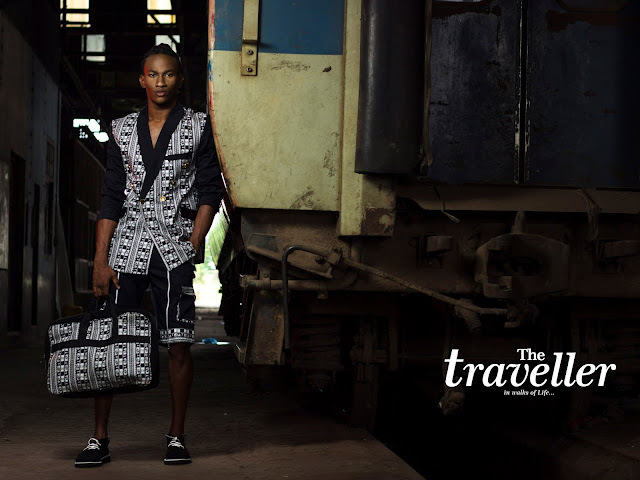 The lookbook features range of casuals, sporty, smart casual to more formal looking outfits. 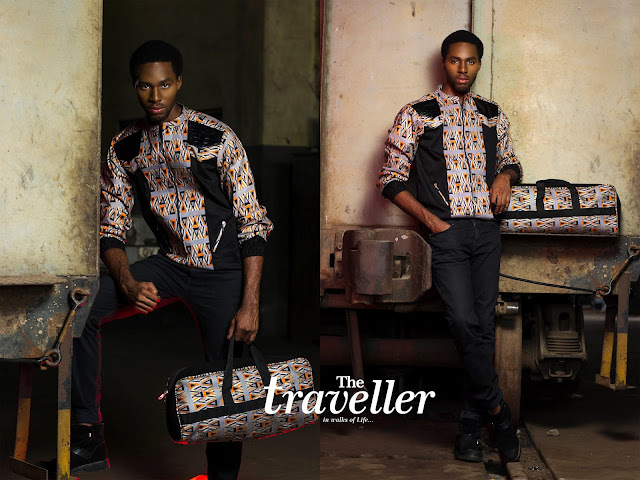 The collection has everything for every man, with precise cuts and the use of leather and cords gives some of the pieces a more enhanced appearance. And the handmade accessories such as the bags hats and shoes even solidify most of the looks in the collection.